There are certain moments in life which can never be replicated, try as we may. We get one chance to capture these precious minutes of an individual’s life and once the minute is over, so is the moment. Take for instance the time a bride walks down the aisle towards the love of her life, or the moment a new mother holds her little one in her arms for the first time. Sure, they can be etched in the back of one’s memory permanently, but even memories may fade. Pictures on the other hand don’t. They are timeless physical copies of a priceless moment. It’s also the reason why people hire photographers to capture big moments in their life, be it a wedding, graduation or engagement. This is also the reason a local startup would flourish to fill in the gap for photographing big days. 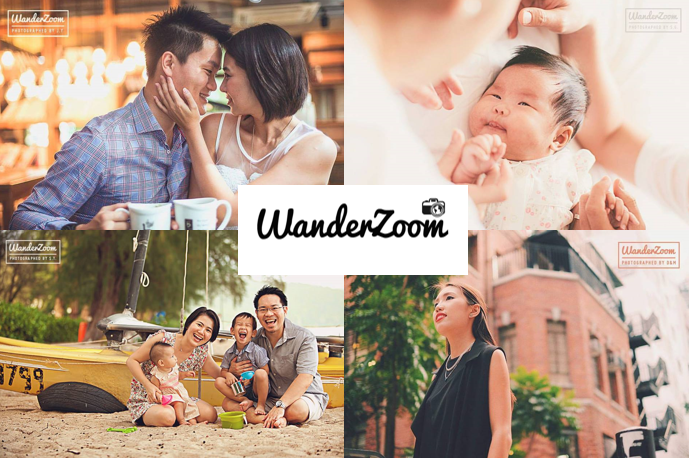 WanderZoom is essentially a hassle-free platform connecting travellers with local professional photographers for outdoor photo shoots during their vacation. Their aim is to revolutionise the way travellers capture their vacation memories and at the same time creating an extra income stream for photographers, hence making it a win-win situation for both client and provider. Eventually, she hired the one who replied her right away, though that was not her first choice. Subsequently in Rome and Paris for the year of 2015, the photographer rescheduled a day before the photo shoot and refused to refund the deposit to Mun Foong. “I also encountered another photographer who took 3 months to deliver the edited photos and did not provide all copies of the photos. His excuse was he broke up with his girlfriend and she took away his laptop and camera.” Due to her misfortune time and time again, Mun Foong alongside eventual co-founder Kyle Yee decided enough was enough. The way that WanderZoom works is that they go through a process of selection for each photographer prior to them coming on board with the team. This includes research on the photographers, a Skype interview with the shortlisted candidates and finally, a contract offer for the successful candidates. All photographers signs a contract with WanderZoom after they agree on the terms and conditions presented, and all photographers retain the full copyrights to their photos. Once photographers has sealed the deal to be with WanderZoom, it is now the client’s turn to book their photographer. The booking process for a potential client is equally as simple. 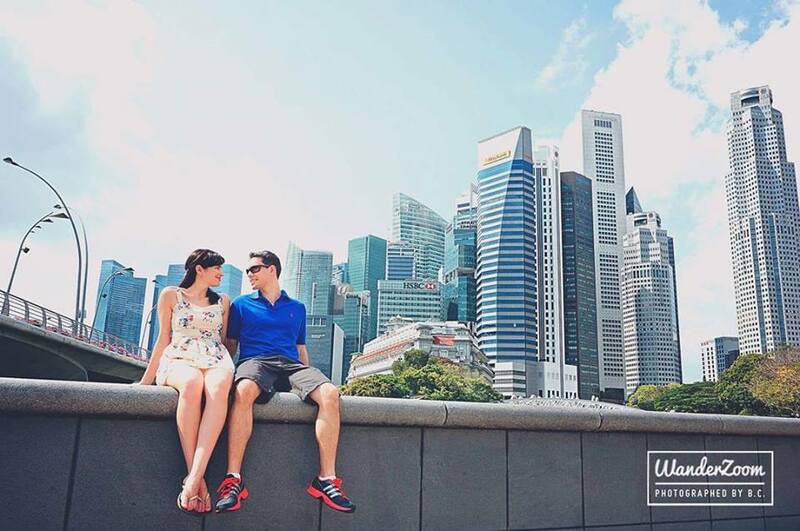 They choose their destination to which the photography will take place, and currently that is within the Asian region whereby WanderZoom receives most of their bookings for Seoul, Singapore, Phuket and Bali. Finally, the photoshoot will take place at the clients’ preferred destination and within 7 days, they will receive a link with a password to an online gallery which they can share with their friends and family. Depending on location and photographer, the packages offered ranges from USD60–USD250 per hour. In turn, WanderZoom gains their revenue by charging a small fee from each transaction, from the photographer. A couple of months into the game, WanderZoom has been able to serve clients from Indonesia, Singapore, Australia and the UK. 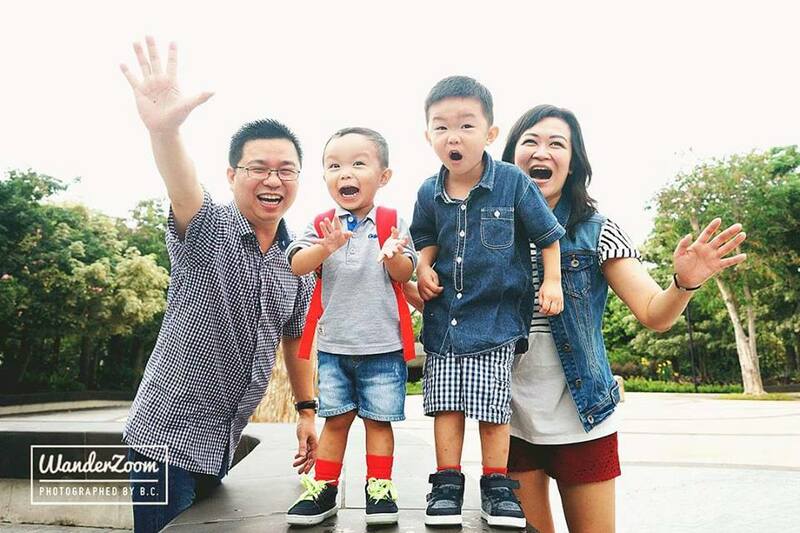 Mun Foong shared, “So far, all of our customers have been satisfied with their photo shoots and the pictures they have received. I believe it’s a combination of having open lines of communication with the client and photographer at all times and being as transparent and honest as possible which has allowed us to give the best possible experience to both our clients and photographers. WanderZoom places high importance on the happiness of their clients with their end product and should there be any issues with the photos they receive, the team will try to determine the cause of it and try to rectify it with the photographers. “Having said that, if clients are still not satisfied with the photos after more editing and the end result is significantly different from their original work as published on our site, we will offer a refund. We are reasonable people,” Mun Foong said.